We are a leading Wholesale Trader of sae 316 stainless steel sheets, 1.4401 stainless steel sheets, 316 ss sheets, 316 stainless steel sheet, aisi 316 stainless steel sheets and jindal 1.4401/316 stainless steel sheets from Mumbai, India. SAE 316 Stainless Steel Sheets is Second in imporatance to 304 amongst the austenitic stainless steels. The molybdenum gives SS316 better overall corrosion resistant properties than Grade 304, particularly higher resistance to pitting and crevice corrosion in chloride environments. It has excellent forming and welding charcteristics. Abhay Steels are one of authorised supplier for " Jindal Manufacturer" SAE 316 Stainless Steel Sheet in India. At Abhay steels, we stock wide range of different size quantities of "Jindal Stainless" bradn SAE 316 Stainless Steel Sheets in various finishes like BA, 2B, Matt, Mirror, Matte Finish, HR finish. 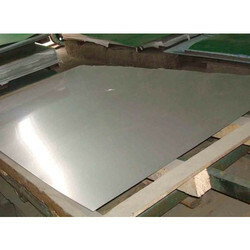 1.4401 Stainless Steel Sheets is Austentic grade secondly to 304 in commercial Importance. W.Nr.1.4401 contains an addition of molybdenum that gives it improved corrosion resistance. This is padicularly apparent for pitting and crevice corrosion in chloride enviroments.Common Uses of DIN / W.Nr. 1.4401 sheet Food processing equipment, Brewery equipment, Chemical and petrochemical equipment, ,Laboratory benches & equipment, Coastal architectural panelling Coastal balustrading, Boat fittings, Chemical transportation containers, Heat exchangers, Mining screens, Nuts and bolts, Springs, Medical implants. We are engaged in offering 316 SS Sheets in different grades as per the need of the customer. We are engaged in offering 316 Stainless Steel Sheet in different grades as per the need of the customer. AISI 316 is austenitic stainless steel grade. AISI 316 stainless steel sheets has outstanding welding characteristics. Post-weld annealing is not required when welding thin sections.Abhay steels are one of authorised supplier for "Jindal Manufacturer" AISI 316 Stainless steel sheets in India. At Abhay steels, we stock wide range of different size quantities of "Jindal stainless" brand AISI 316 stainless steel sheets in various finishes like BA, 2B, Matt, Mirror, Matte Finish. We stock wide range of different size quantites of " Jindal Stainless Ltd" brand Stainless Steel 316 sheets and 1.4401 Sheet in various finishes like BA Finish 316 Sheet, 2B Finish 1.4401 Sheets, Matt Finish 1.4401 stainless sheet, Mirror Finish 316 Stainless sheet, Matte finish, No. 4 Finish, BA + Matte PVC Finish Stainless steel sheets. 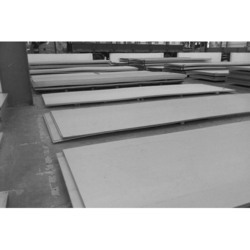 We have stock of 200 to 300 MT in Stainless steel sheets for 316 / 1.4401 of "Jindal Brand". You can check "authorised dealer certificate" for stainless steel sheets from Jindal in the left. We are engaged in offering SS 316 Sheets in different grades as per the need of the customer. We are engaged in offering Stainless Steel 316 Sheet in different grades as per the need of the customer. 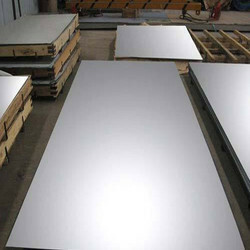 We Provided Stainless Steel 316 Sheets is manufactured by our professionals utilizing utmost-grade steel and modern techniques keeping in mind the set norms. Our steel sheet is well checked in terms of quality before delivering to customers. 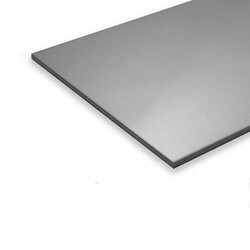 This steel sheet is accessible in sizes and dimensions as per demanded by our clientele. 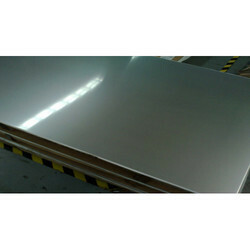 We are engaged in offering Stainless Steel Sheet 316 in different grades as per the need of the customer. 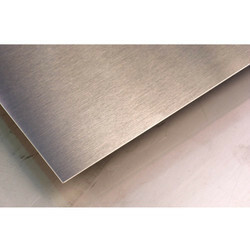 We are one of the leading, suppliers, and exporter of 316 Stainless Steel Sheet Plate are one of our strong products and we been providing stainless steel sheets to our customers from many years.